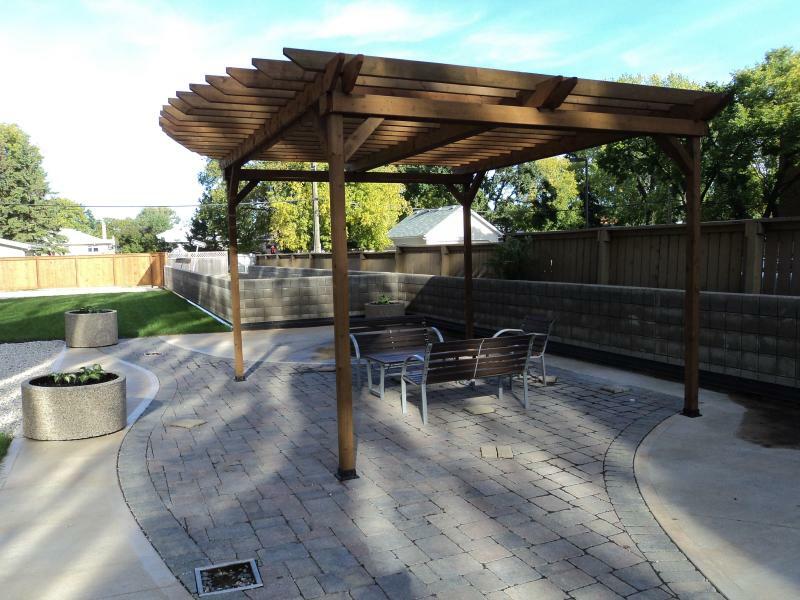 Located in the established Winnipeg community of St. Vital, Arden Hollows is a luxuriously remodelled apartment building within walking distance to several amenities, parks and schools. 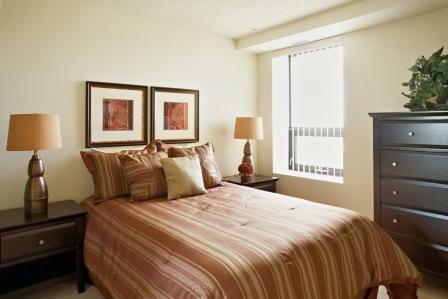 Our spacious, newly constructed suites come equipped with modern amenities to suit your lifestyle. 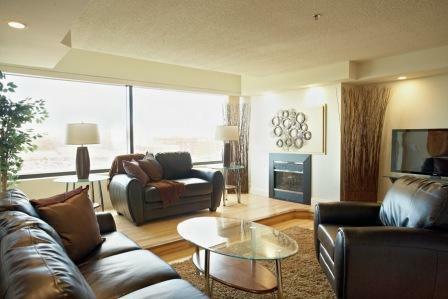 Snuggle up with your favourite book while enjoying the warmth of your very own in-suite fireplace. 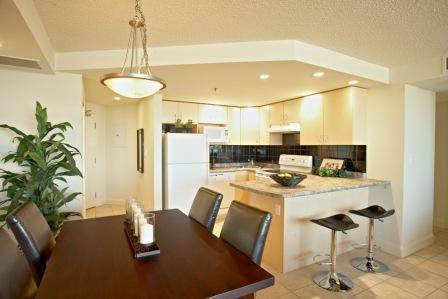 Beautiful living areas have stunning maple flooring throughout, large windows and spectacular views of the city. Open-concept designer kitchens are elegantly designed with ceramic tile, new cabinets, and come equipped with refrigerators, microwaves, dishwashers and self-cleaning smooth top stoves. Suites are pre-wired for Internet and surround sound. Enjoy the security of controlled entry, on-site professional and friendly management, excellent maintenance programs, on-site laundry facilities and heated underground parking. 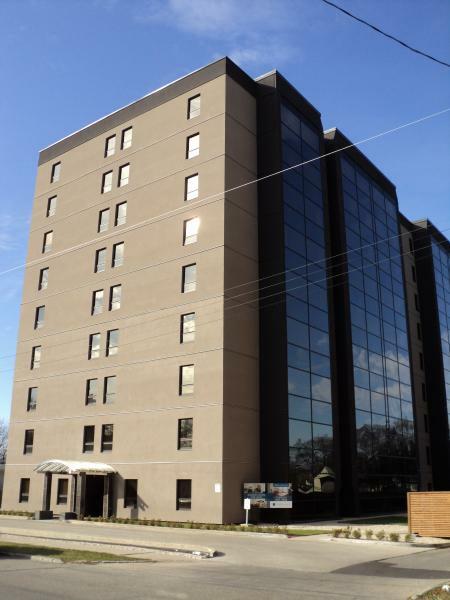 This building is located minutes away from St. Vital Shopping Centre, St. Mary's Road, St. Vital Park and the University of Manitoba. 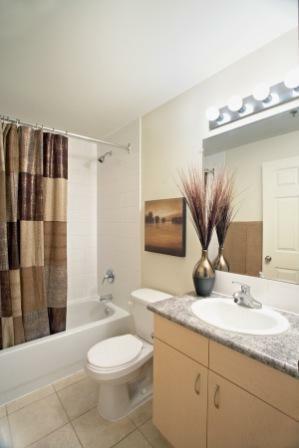 Many amenities and major bus routes are only a short walk away. As a Timbercreek resident, you can also take advantage of our "Make it THEIR Home" referral program. Refer friends or family to any one of Timbercreek's residential communities and if they move in, you will receive $200.00!